Wedding anniversary, birthday celebration, theatre outing or a table at that Michelin star restaurant, our luxury service really will make your special occasion one to remember. Avoid the hassle of trying to park in London and not being able to have a drink on a night out. 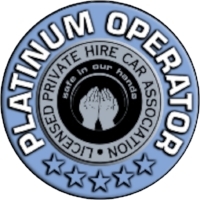 Let us collect you from your home or office and take you straight to your destination so that you are totally relaxed and stress free, ready to enjoy yourself.